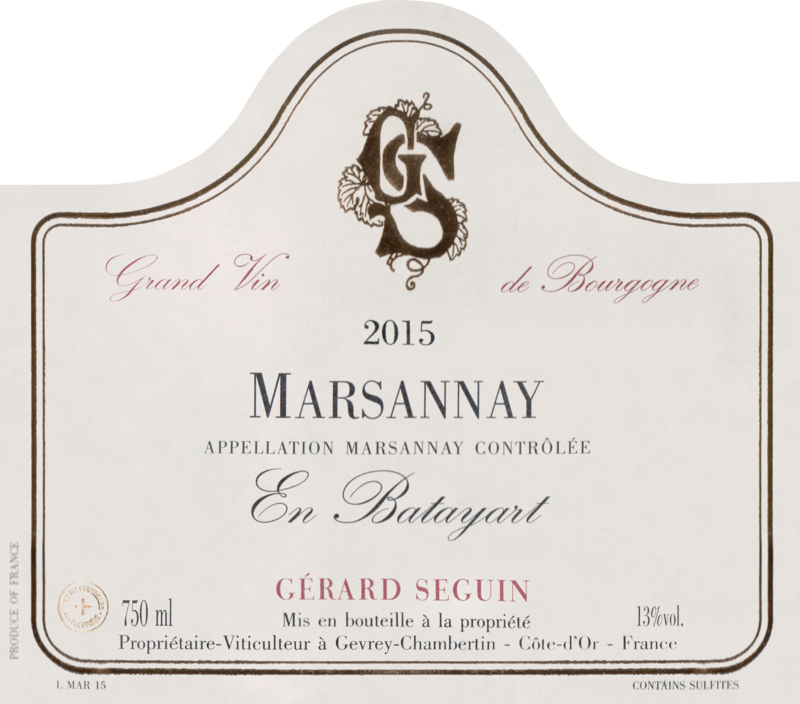 This small plot of "En Batayart" is located on the hill of the town of Couchey with a Southern exposure for the 50yr old vines. The soil is shallow and the limestone rock is immediately below. The wine spends 15 months in 30% new French oak. 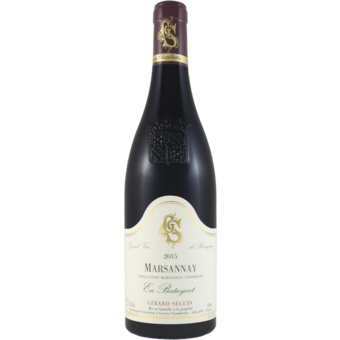 The beautiful wine is intense color with a bouquet of red fruits (cherry, strawberry) and black (blackcurrant, blueberry). The attack on the palate is powerful and generous, the finish is fat and long.